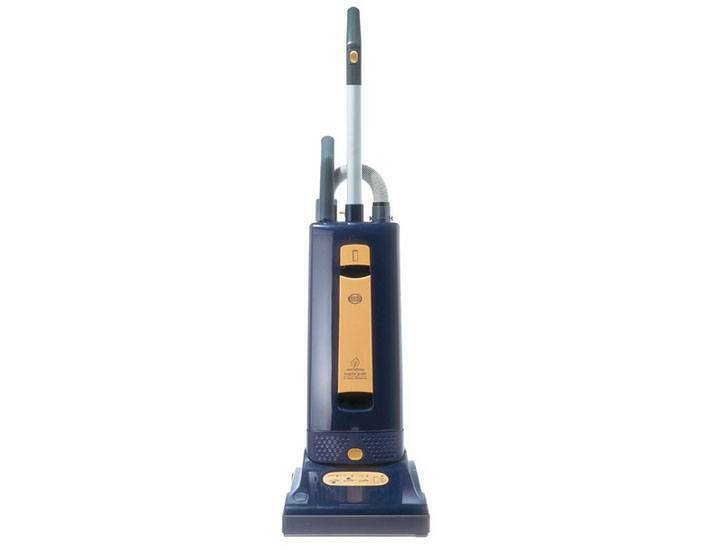 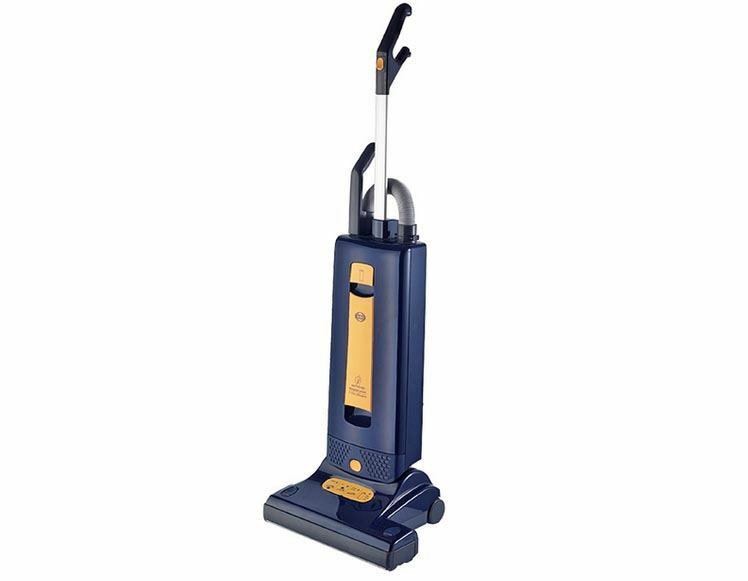 SEBO has always been ahead of the curve with their vacuum cleaners. 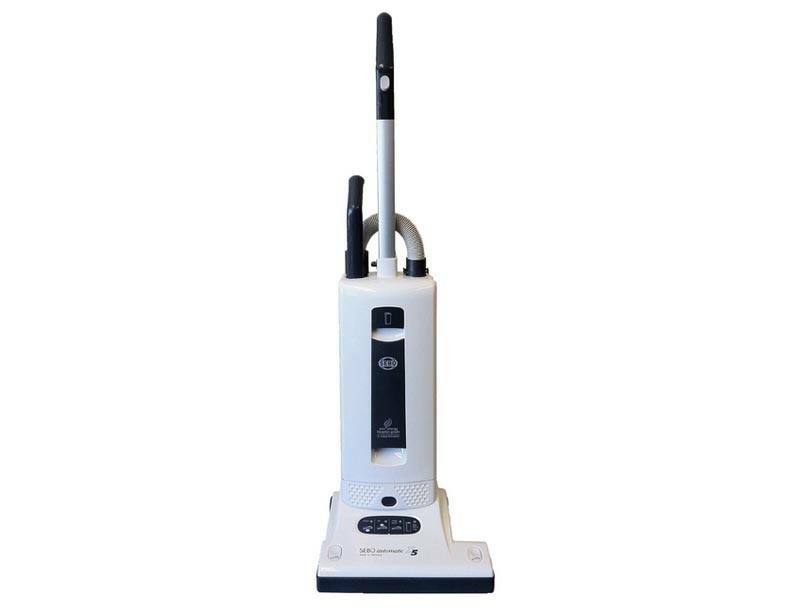 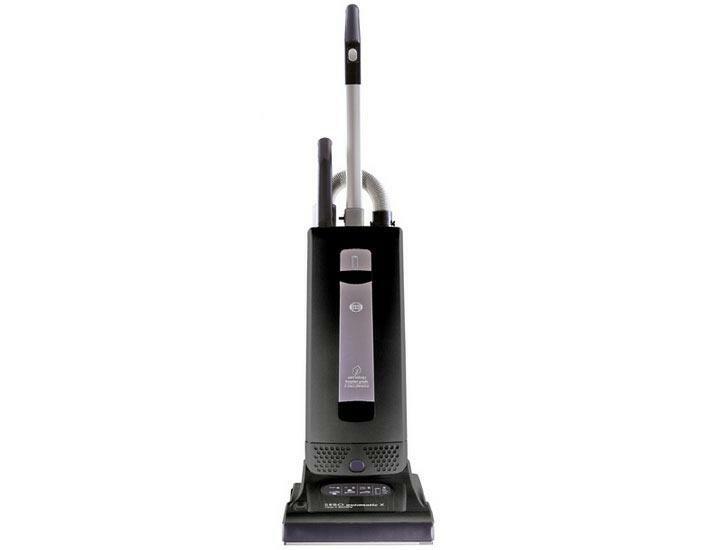 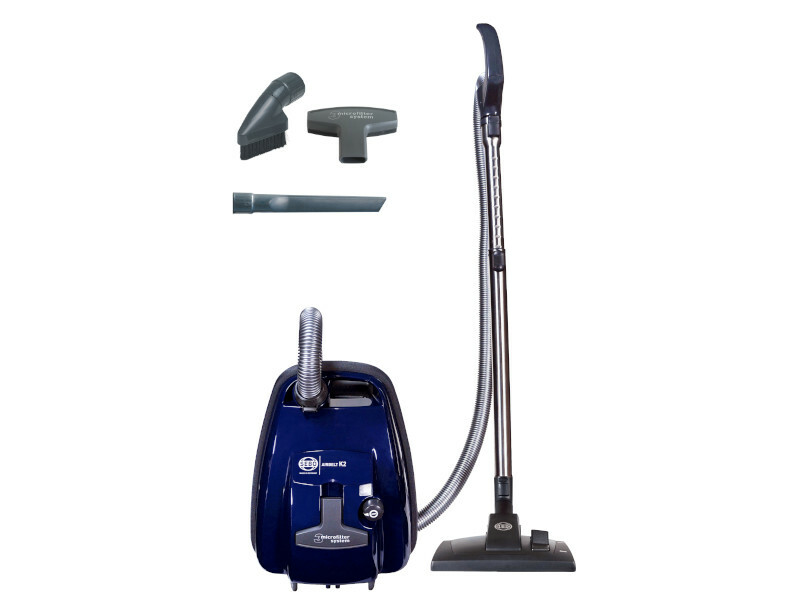 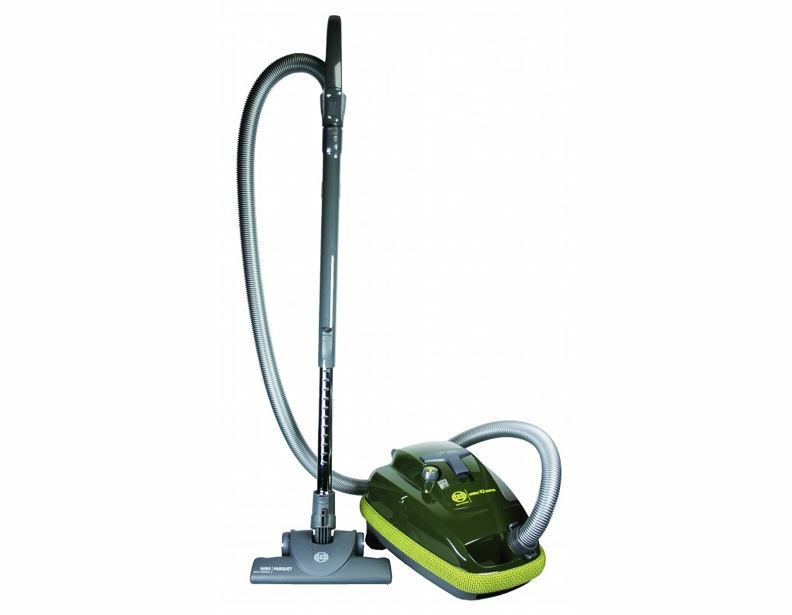 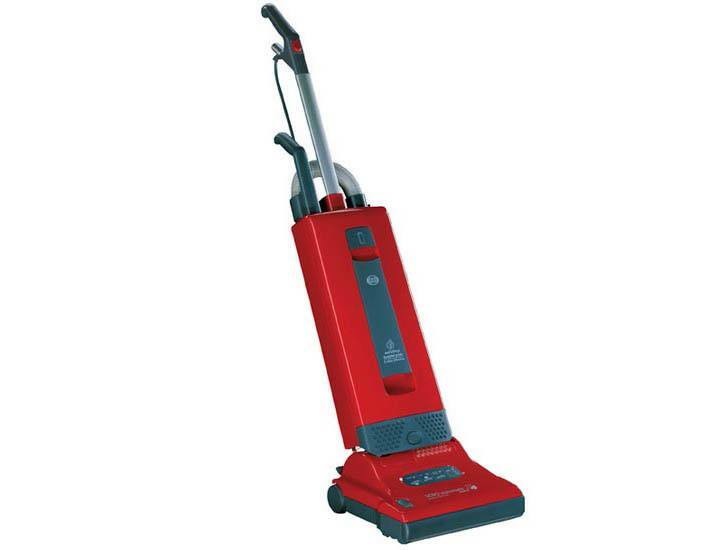 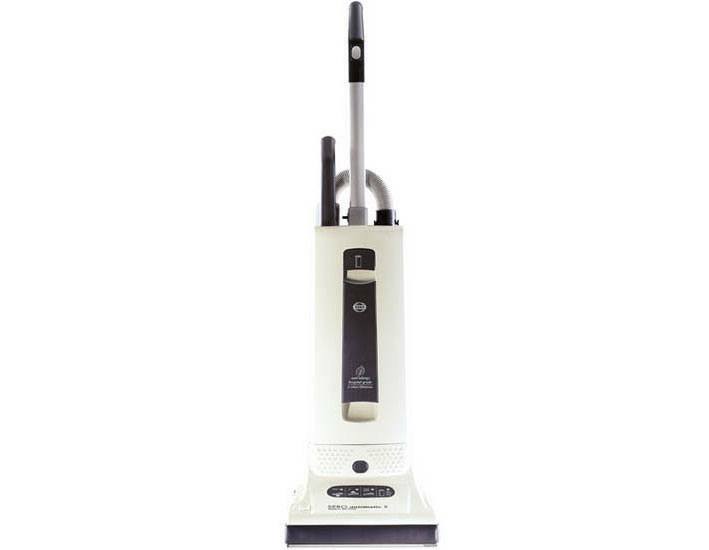 So it's no surprise at all that nearly all of their most popular vacuums come equipped with HEPA filtration--just about the most efficient vacuum filtration on the market today. 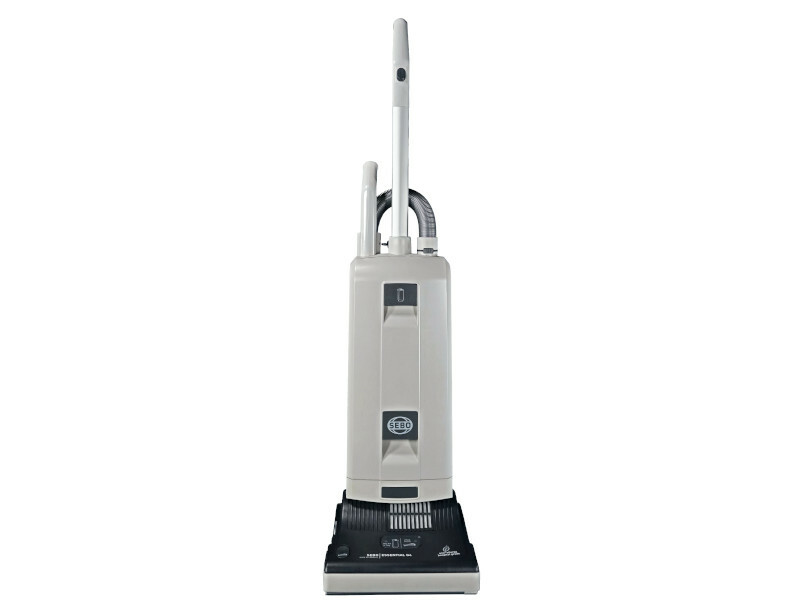 Using equipment that utilizes HEPA filtration is highly recommended for customers that suffer from allergies or asthma. 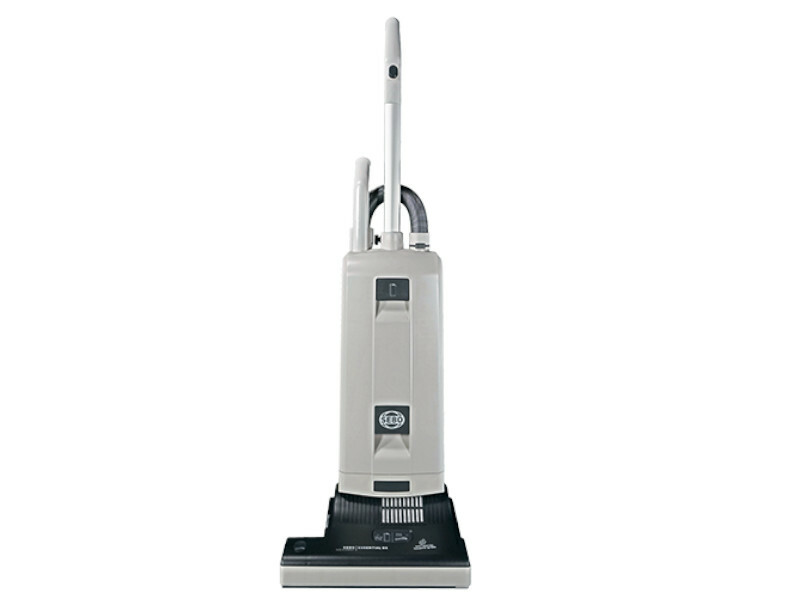 You'll be surprised at the difference a properly HEPA equipped SEBO vacuum can make on your home's air purity. 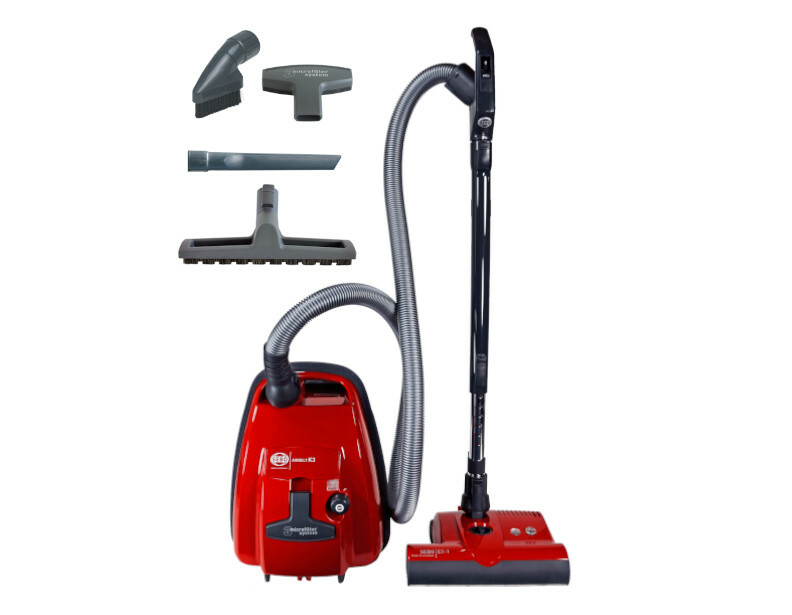 If you have further questions or would like assistance ordering, please give us a call at 1-866-972-8227.